Why it matters: YouTube is reportedly moving forward with plans to rope in its AAA-quality scripted shows, decidedly bowing out of an arms race with Amazon, Netflix, Hulu and others. The decision could potentially save the company billions per year but will force it to look elsewhere for the next big thing. The move, which hasn’t been publicly announced by YouTube, reflects the incredibly high cost of competing with heavyweights like Netflix and Amazon in the original content business. It’s saying a lot when a wealthy tech giant like Google bows out over budget concerns. Apparently, the company concluded that its money would be better spent on avenues like gaming and music. 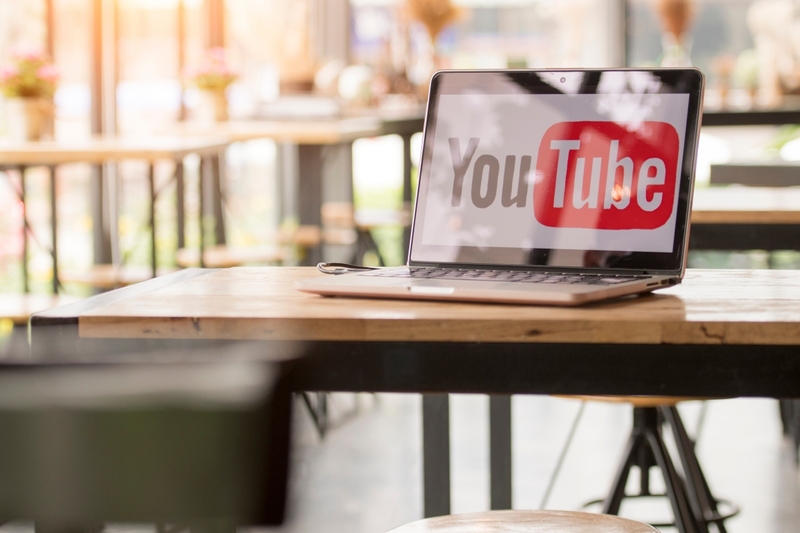 In addition to the aforementioned competition, YouTube will soon have to contend with Apple who is slated to announce its streaming video service later today. As was first revealed late last year, YouTube eventually plans to take its original programming in an entirely different direction by making it all available free of charge by 2020.